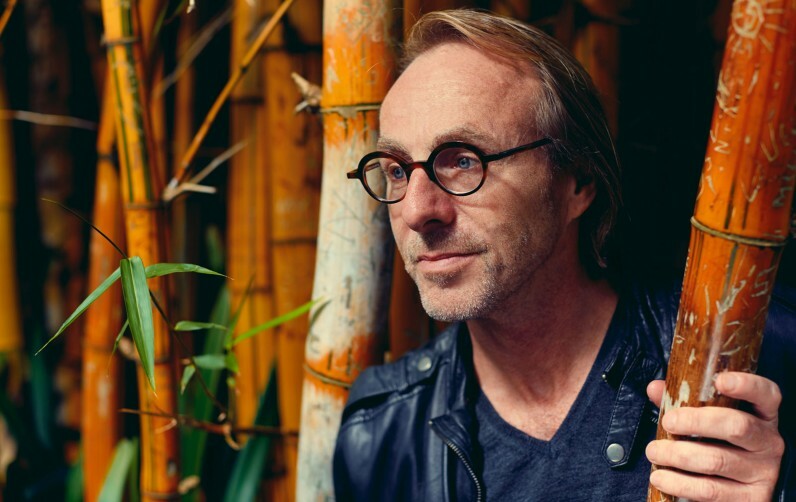 Mark Tredinnick is a celebrated poet, essayist, and writing teacher renowned as one of Australia’s “great poets of place”. The McCarthur Advertiser interviewed Mark to find out what he thinks about the value of Writers’ Rooms and why he’s signed up to become the first member of WestWords’ Campbelltown Writers’ Retreat at Wedderburn. Read the full story here! Mark also read a number of his poems of place at the official opening of the Campbelltown Writers’ Retreat on Saturday 11 of November – check out the video below. Illustrator Liz Anelli has been the 2016 WestWords artist in residence at the Parramatta Artists Studio in November. As part of her residency she has facilitated workshops at the Norman Lindsay Gallery (Springwood), the Max Webber Library (Blacktown) and Parramatta Artists Studios. Share in the imagination and inspiration of Liz’s art practise. Parramatta Community Hub cultural program for asylum seekers and their families. Program to develop the creative writing skills of adults writing their stories for children.